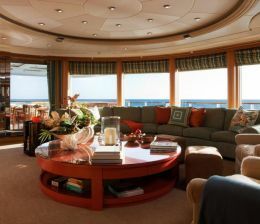 Motoryachts in Greece and the greek islands charter holidays offered by Yacht in Greece with a large variety of vessels. 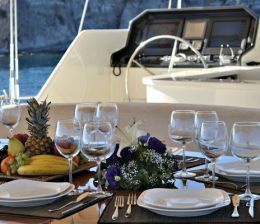 Motoryacht charter in Greece include a variety of models and sizes. luxury motoryachts are offered for chartering in Greece and blue cruises in Greek islands and Eastern Mediterranean. All the motoryachts we offer are fully crewed with professional yachtcrew to serve you silver plate service aboard during power cruising. We offer elegant motoryachts from prestigious yacht builders, designers and boatyards representing the best of the yachting industry for your comfort, privacy, safety and pleasure of your motor yacht charter greece holidays, with brand names like Admiral, Azimut, Cranchi, Fairline squadron, Ferretti, benetti, Sunseeker, Mangusta, Falcon yachts to name a few. All our motoryachts are operated in Greece and in between greek islands.